High temperatures in a sealed volume results in high pressure, which can be used to maximize efficiency and power. High pressure boilers have historically been misunderstood and were therefore considered dangerous; there are multiple recorded instances of exploding industrial steam engines or locomotives resulting in death and injury. Technically, high pressure boilers are those that operate at pressures greater than 15 pounds per square inch (PSI) when special construction techniques are required. The usual industrial range is from around 250 PSI to up to 1,000 PSI. Like conventional boilers, high pressure boilers are made from steel, aluminum or cast iron. They are rectangular in shape with the components housed inside a box-like casing. Because of the massive output of steam or water, high pressure boilers are often quite large and can be multiple stories tall. They have a large footprint and occupy many square feet of space. 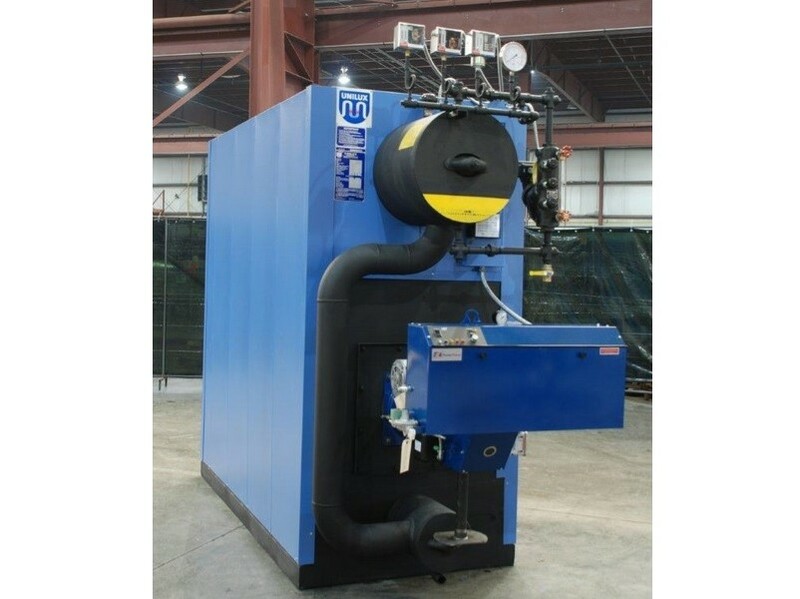 High pressure boilers are used in industrial, commercial, or manufacturing applications for central heating systems, autoclaves, hot water supply and other important factory or plant processes. Residences or average buildings do not require high pressure performance from their boilers nor could they fit high pressure boilers. Conventional boilers use either fire-tubes or water-tubes to generate heat. To produce hot water or steam, a fuel such as coal or natural gas is burned inside the furnace and heats the water-filled steam generator tubes that line the inside of the boiler. The greater the difference between the temperature of the rising steam and the temperature of the steam when it leaves the boiler, the higher efficiency will be achieved. High pressure boilers use water-tubes because a normal fire-tube could not produce high enough temperatures or pressures even if it was bigger, stronger and fed more fuel. Though the external walls are stronger, the heat exchangers used in water-tube boilers have small diameters that allow more water to be heated quickly due to the ratio of surface area and volume. 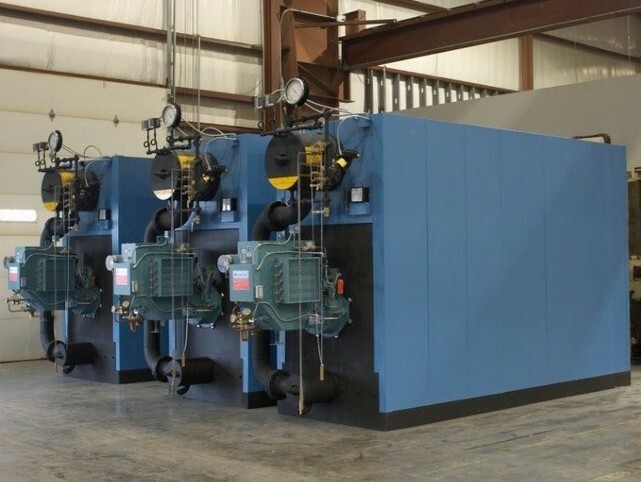 Fire-tube boilers would have to increase the size and thickness of all components in order to withstand the pressure that hinders the heat exchange and transfer. Thicker walls and bigger tubes designed to increase the pressure would in fact inhibit it because the system would not be able to achieve high temperatures or complete heating. High pressure boilers always are equipped with multiple safety valves and gauges in order to prevent dangerous pressure levels. High Pressure Boilers High pressure boilers are tanks or vessels that facilitate the transfer of heat from its source to water or steam while maintaining a high internal pressure.